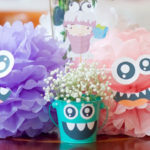 < Circus Centerpieces and Snow Cone Cupcakes! 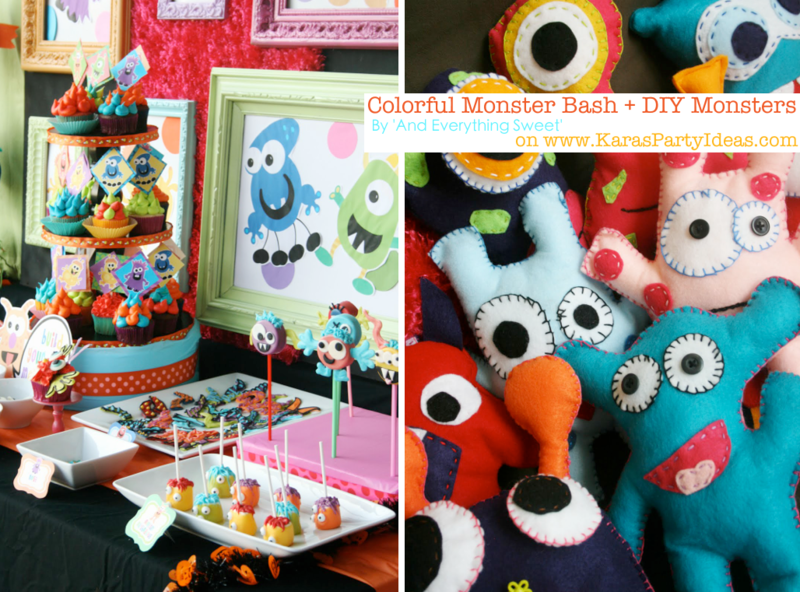 The first weekend party feature goes to this absolutely darling COLORFUL MONSTER BASH PARTY submitted by Kate Petronis of And Everything Sweet. This is beyond adorable. What a fun birthday party this would be! All the monster treats are to die for…look at the monster arm cookies used to ‘build your own cupcake monster’!! Soooo cute. 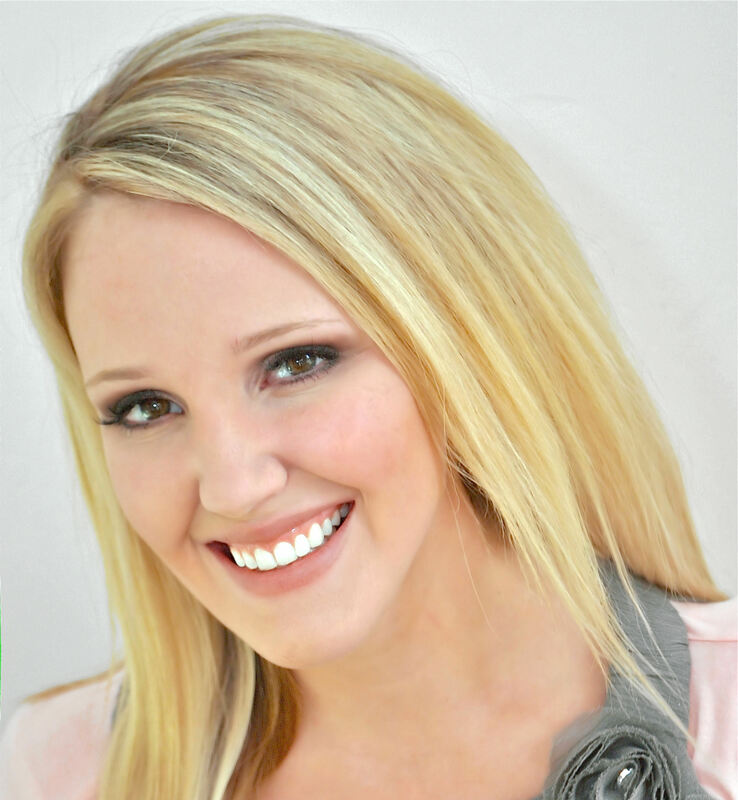 Thanks for your submission, Kate! If any of you are interested in purchasing this monster printable party collection, you can find the party here. I love these monsters! The cakepops are so cute, you should send these photos to bakerella to include in her popstars section. I really love the marshmellow monsters too. What a great party theme, love all the colours. Loved it. Very cute and clever ..
love this! 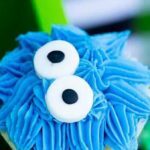 how did you make the “make your own monster” cupcakes? or can i buy these? Love love love this!! How did you do the marshmallows? My son’s monster party is this weekend and I would love to do this! Please share… Thank you! Hi I was wondering where can I find the recipe and directions on how to make the creepy critter cake balls?? ?